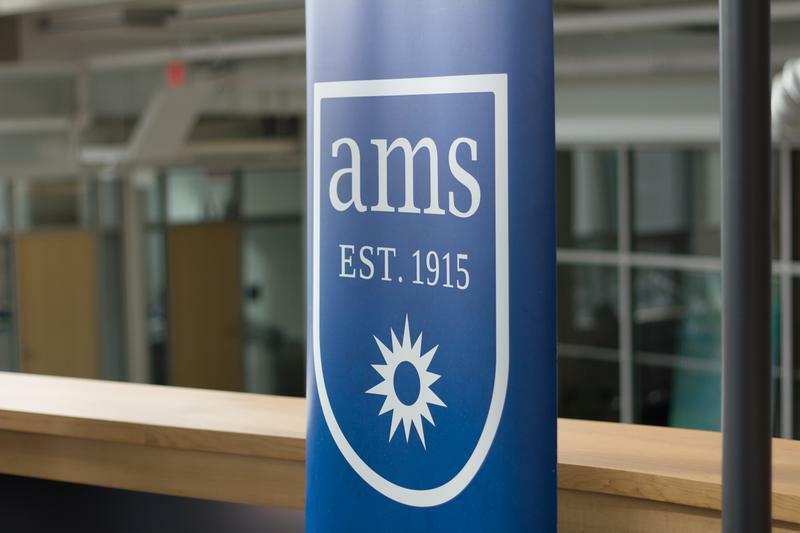 In recent times, AMS Council moved away from having constituencies present verbal updates in meetings, instead transferring this sort of responsibilities to other bodies within the organization. At this meeting, Council will be considering a proposal to reinstate these updates. While the AMS has long had working groups under its formal committee structure, the governance committee has put forward a proposal to better codify this system. The proposal details that, moving forward, working groups should be used for short-term initiatives while subcommittees are meant for longer-term endeavours. Council will be receiving information for a collection of submissions to external bodies, including the Legislative Assembly of British Columbia. The submissions include information and the AMS’ stances on sexual violence, the rights of student renters and needs-based grants.